Thank you so much for my son's 3-wheeled bike. 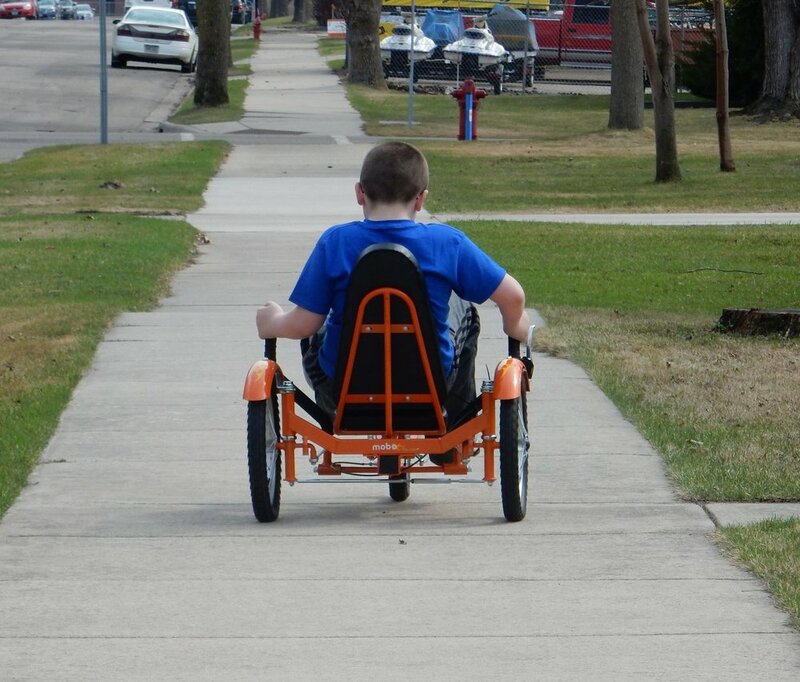 We found a used green machine 3 wheel trike for our youngest and boy are they enjoying them. I have never seen my son this happy to be out enjoying nature. Your gift has completely changed his life in more ways than you know. He is so happy and just beams from ear to ear. Today after school we took them to the bike trails and enjoyed a nice long ride. This is a photo from one of the families the Foundation has helped.